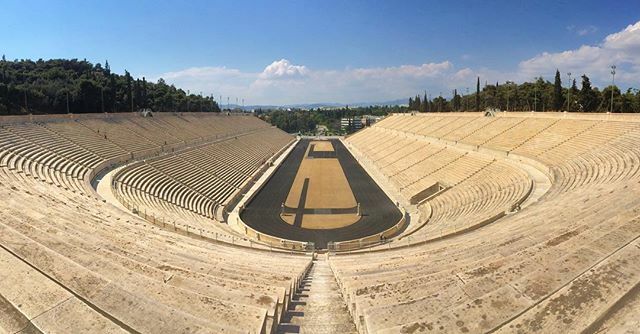 Originally constructed in 566 BC, the Panathenaic Stadium was home to the first modern Olympic Games in 1869. Aside from being one of the world’s oldest stadiums, the structure is unique as it is the only stadium in the world built using only marble. It underwent several reconstructions, and now houses a small museum which holds the torches for many of the modern Olympic Games.